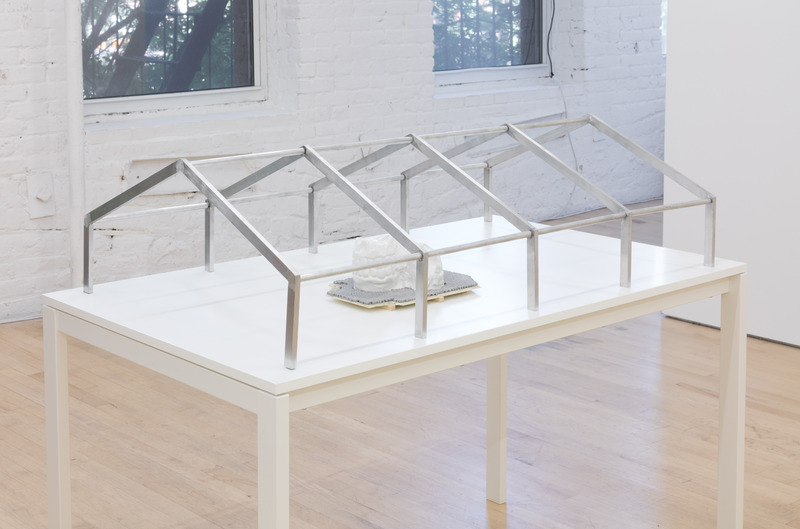 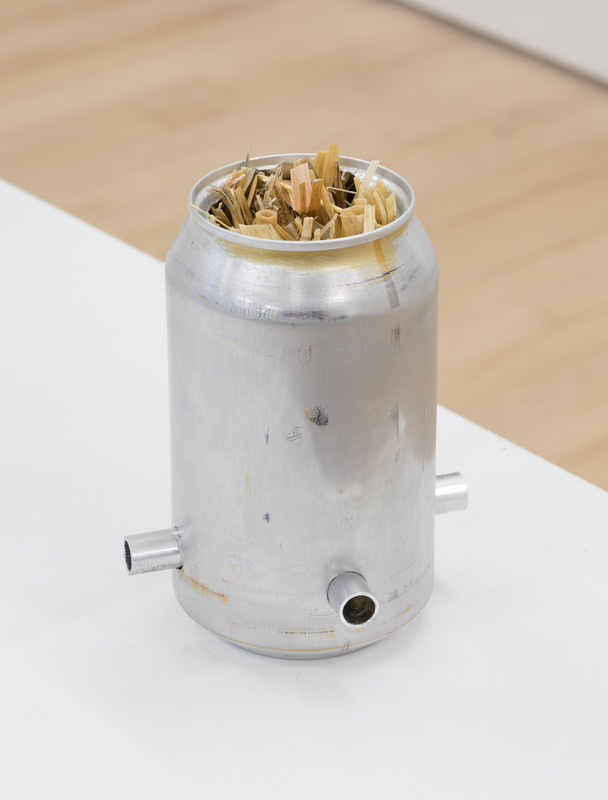 Stine Marie Jacobsen is a conceptual artist working to decode violence and law through participatory means. 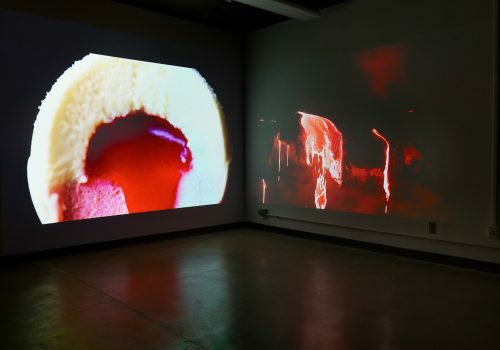 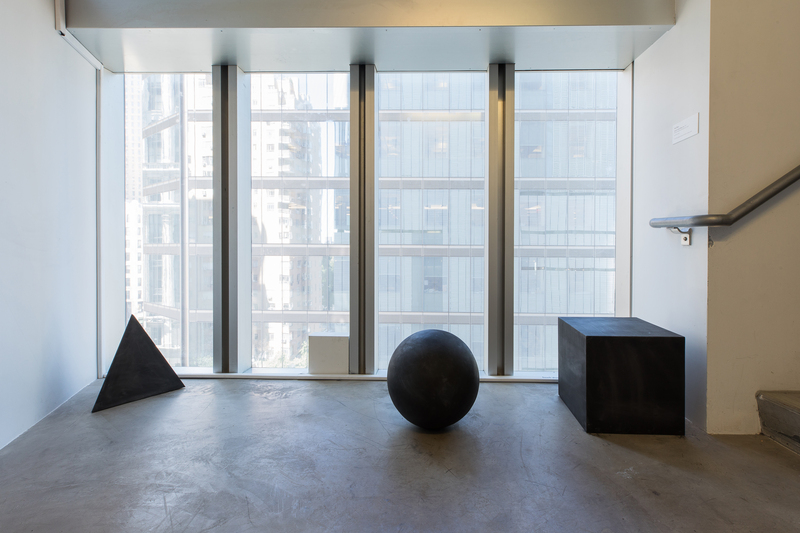 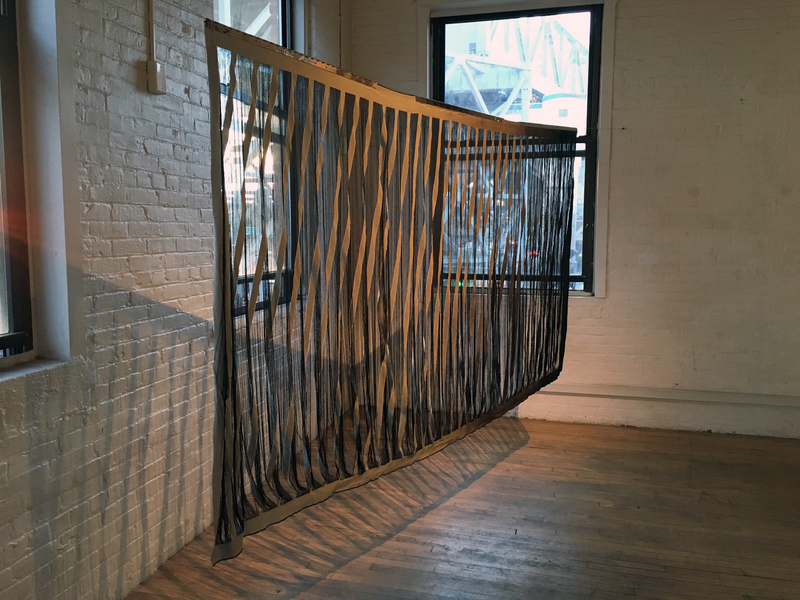 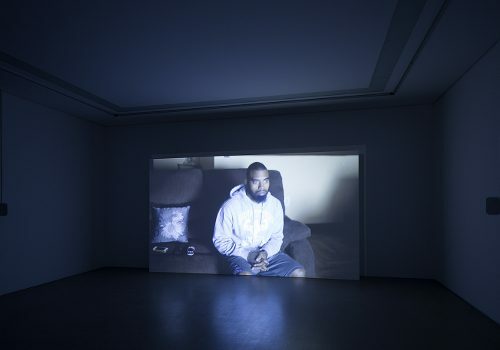 To give participants a collaborative and dialogical space, Jacobsen creates open structured sociocultural and participatory projects with clearly defined themes, with a focus on film, language, gender, violence, death, taboos, anonymity, and psychology. 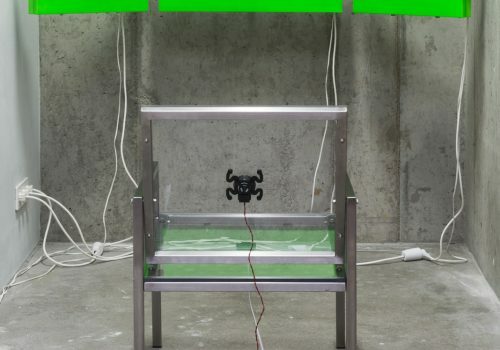 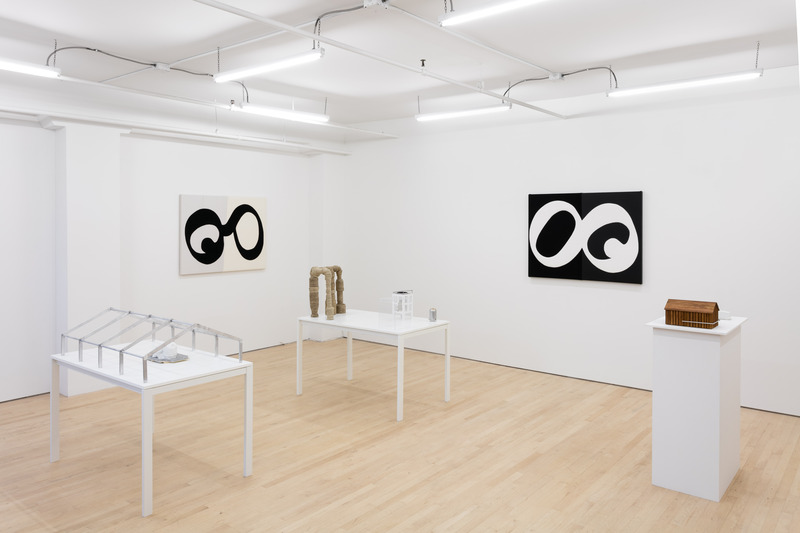 The artist conducts performative experiments, and creates platforms for critical thinking and new ways of looking at ethics, identity, control, fear and trust. 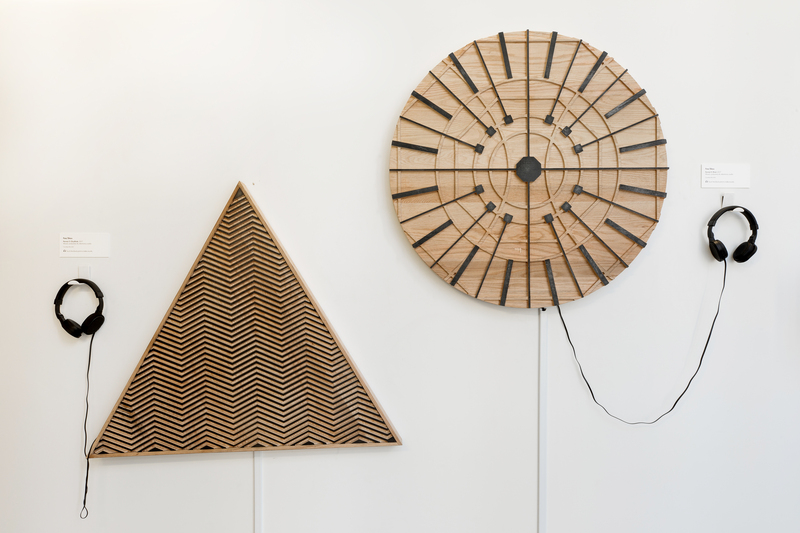 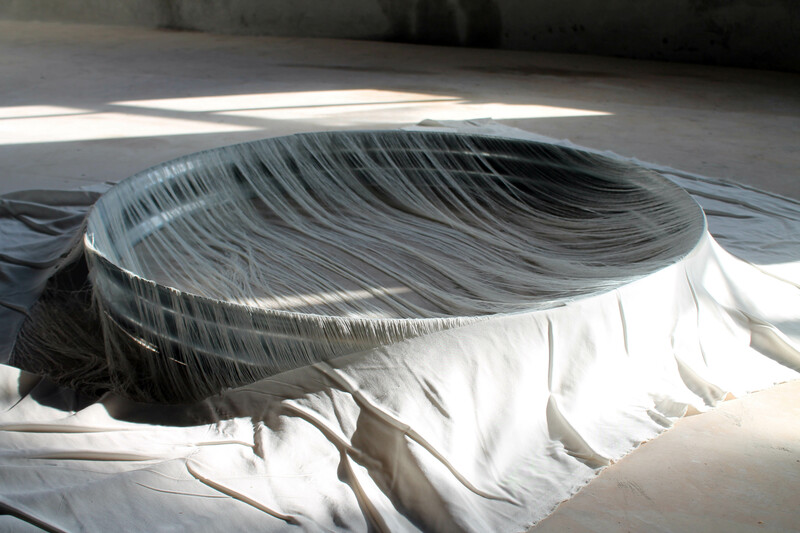 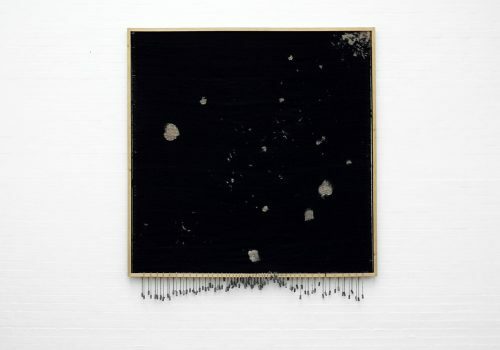 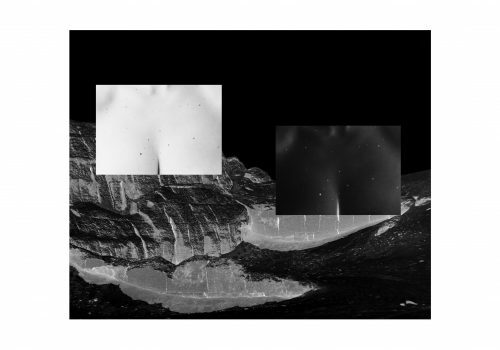 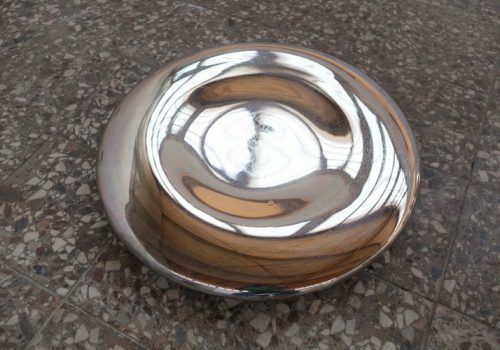 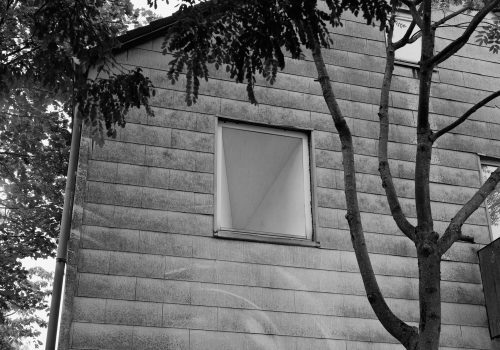 Stine Marie Jacobsen has exhibited work at Riga Biennial, Latvia; Nikolaj Kunsthal, Copenhagen, Denmark; and Momentum Biennial, Moss, Norway, among others. 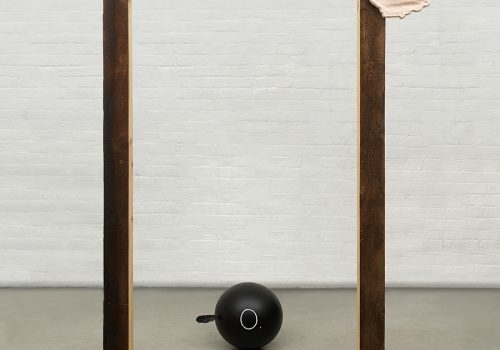 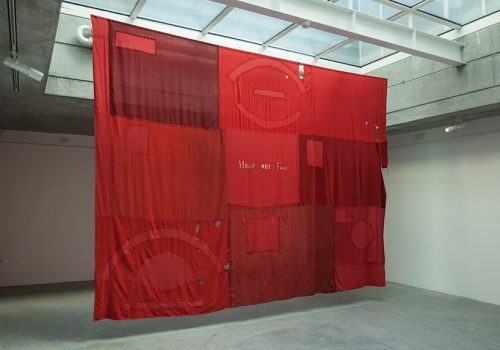 She is the recipient of Node Center for Curatorial Studies Innovators Grant and the Berlin Art Prize 2016. 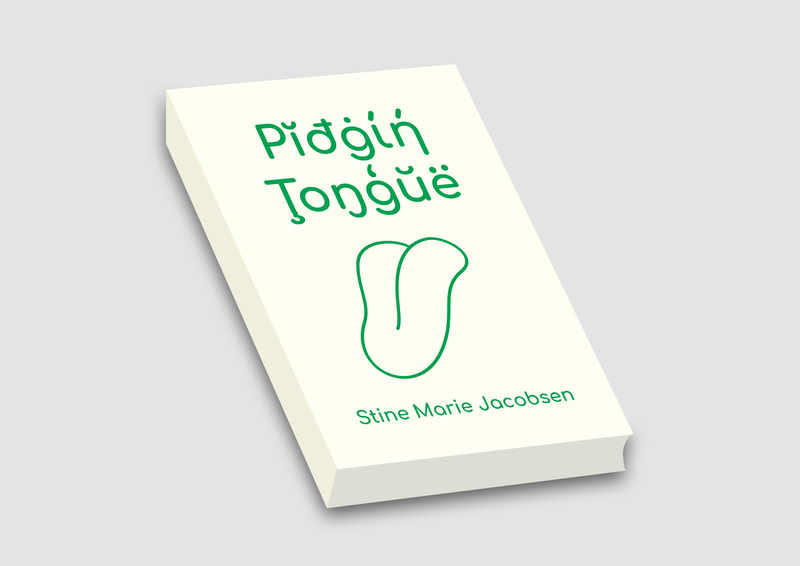 Stine Marie Jacobsen, Pidgin Tongue, 2018, book and workshop method. 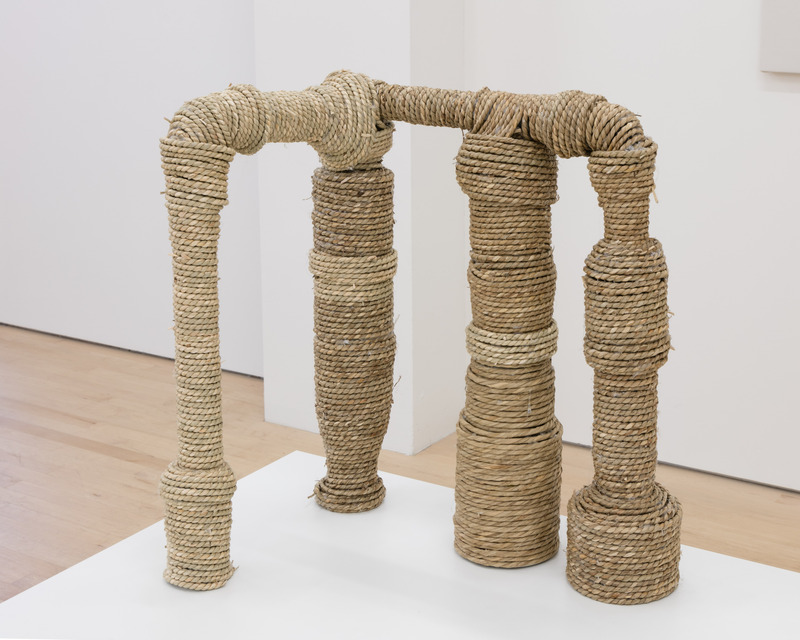 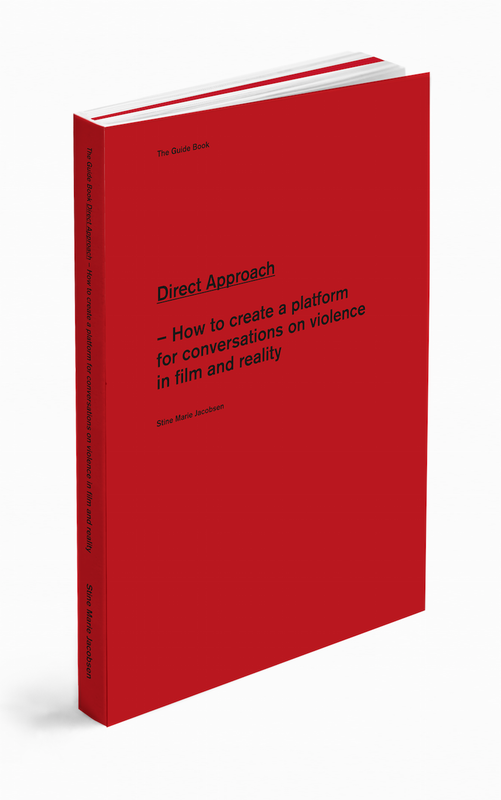 Stine Marie Jacobsen, Direct Approach, 2014, book and workshop method. 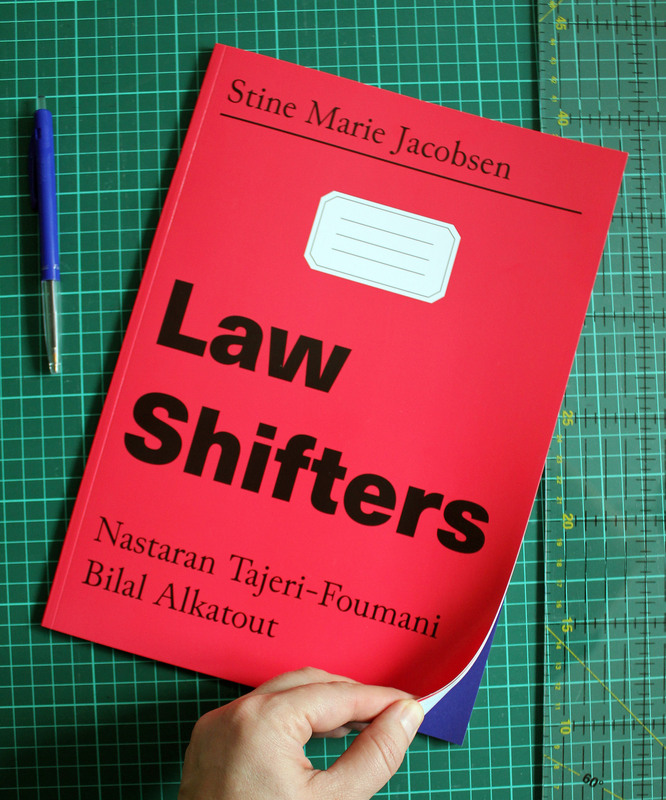 Stine Marie Jacobsen, Law Shifters, 2016, book and workshop method. 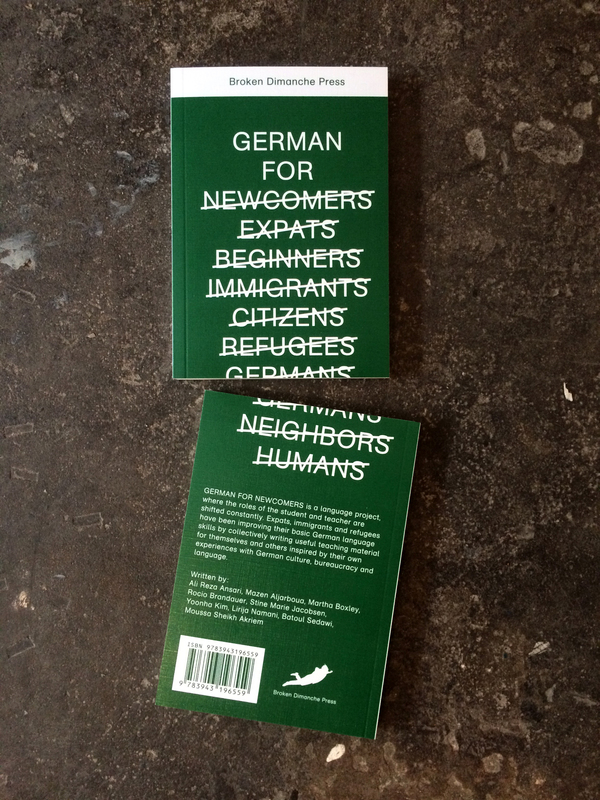 Stine Marie Jacobsen, German for Newcomers, 2016, book and workshop method. 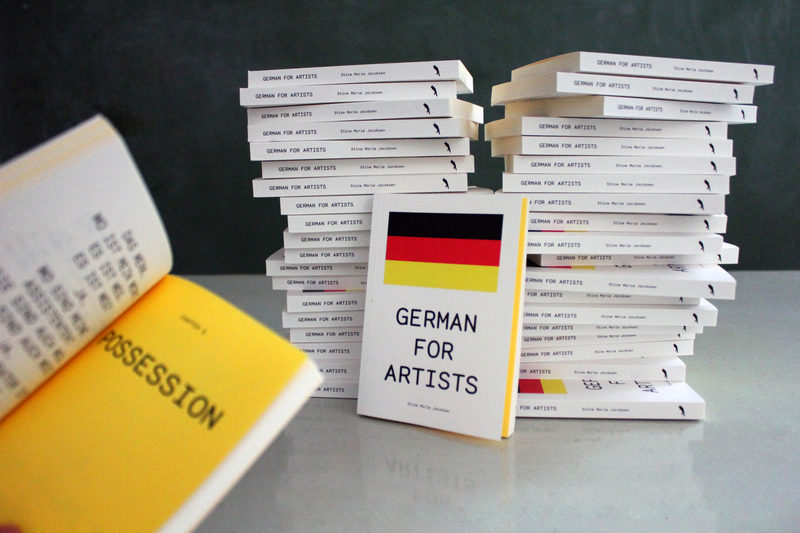 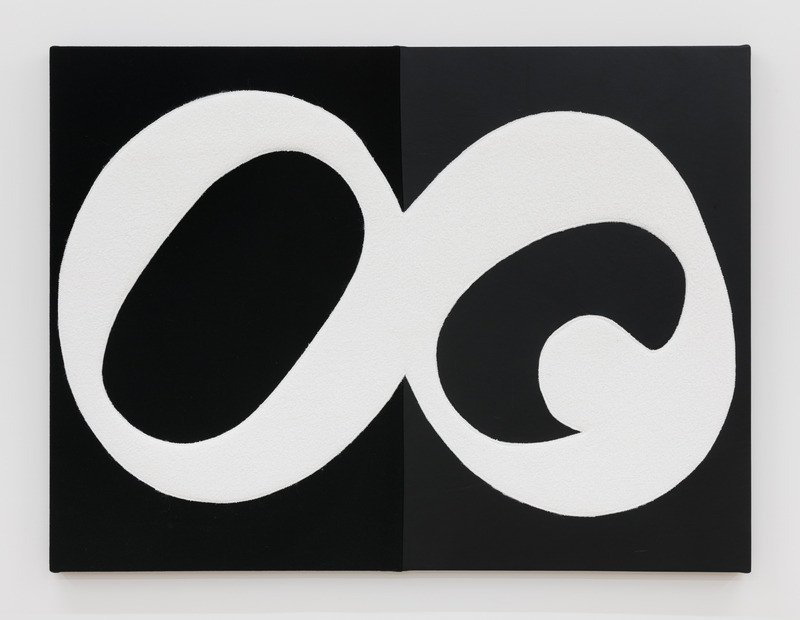 Stine Marie Jacobsen, German for Artists, 2014, book.